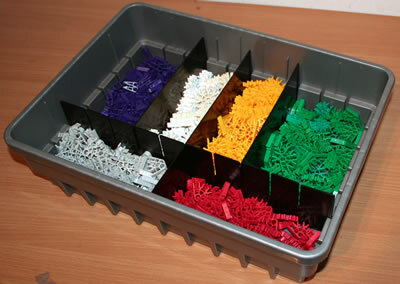 K'NEX can be used very effectively to broaden the value of computer-based work, by completing K'NEX IT projects that include both a K'NEX building element and an IT element. ♦ Ask pupils to build a K'NEX car, investigate how far the car will travel down a ramp set at different angles, record the data collected into a spreadsheet and finally produce graphs and charts. 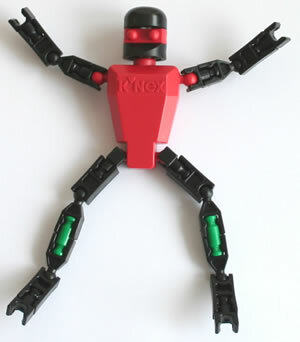 ♦ Use the K'NEX Computer Control set to carry out Computer control projects with K'NEX. 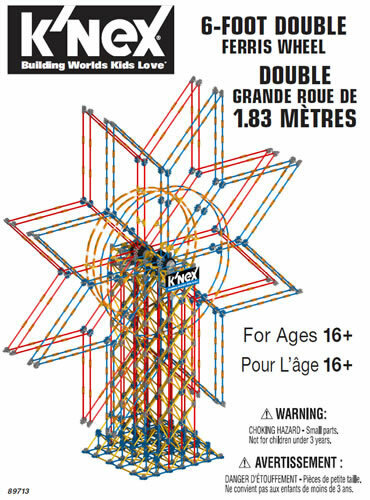 ♦ Use the free Westpoint Bridge designer software to design a truss bridge on the screen, and then build the bridge and test it using K'NEX.